The San Diego Zoo's beloved giant panda, Gao Gao, appears content to be back in his native China, according to video posted by zoo officials over the weekend. 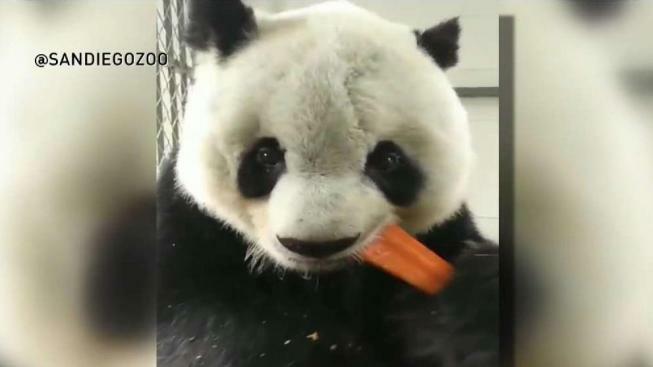 In the video, Gao Gao, who helped lead conservation efforts for the species while living at the San Diego Zoo for 15 years, sits upright and chomps on an oversized carrot, stopping only momentarily as he looks at the camera. "We're happy to report this papa bear is in good health and thriving in China," the San Diego Zoo said in a tweet. The panda left the San Diego Zoo on Oct. 30 and arrived safely at his new outdoor habitat at the Chinese Center for Research and Conservation for the Giant Panda (CCRCGP) in Dujiangyan, China in early November. Gao Gao – a father of five cubs, all born at the San Diego Zoo – had been living at the facility for the past 15 years as part of a long-term loan agreement with the People’s Republic of China. As one can imagine, transporting a panda to the other side of the world is not a simple undertaking. 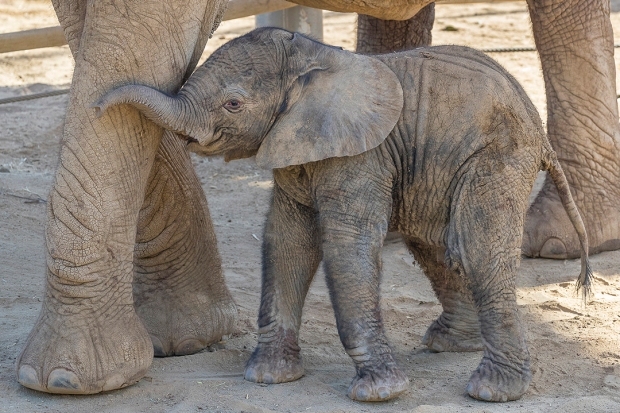 Zoo officials said Gao Gao traveled accompanied by some members from his animal care team. Gao Gao, a giant panda who lived at the San Diego Zoo for many years, returned to China this week. 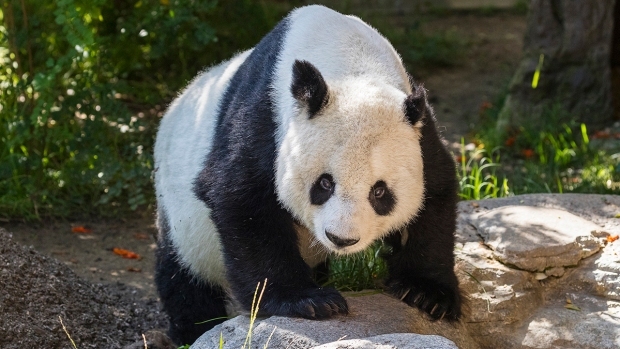 The panda was in San Diego on a research loan agreement with the People's Republic of China as conservationists worked to save the species from the verge of extinction over the past couple of decades. Kathy Hawk, senior keeper at the San Diego Zoo, said Gao Gao’s diet was adjusted for the trip and was monitored carefully to ensure his return to his homeland would be “seamless.” Animal care specialists from both the CCRCGP and San Diego Zoo Global were helping Gao Gao get acclimated to his new habitat. And, back in San Diego, though Gao Gao may be gone, zoo visitors can still marvel at pandas daily. The Panda Canyon exhibit at the San Diego Zoo continues to be home to two giant pandas – Bai-Yun, 27, and her son, Xiao Liwu, 6.